Our workshops in Ely are in the news! We’re always enthusiastic to be bring classical music to the next generation. The Ely News has written an article on some of our childrens workshops. “Melodious youngsters have been proving that classical music isn’t just for grown-ups. 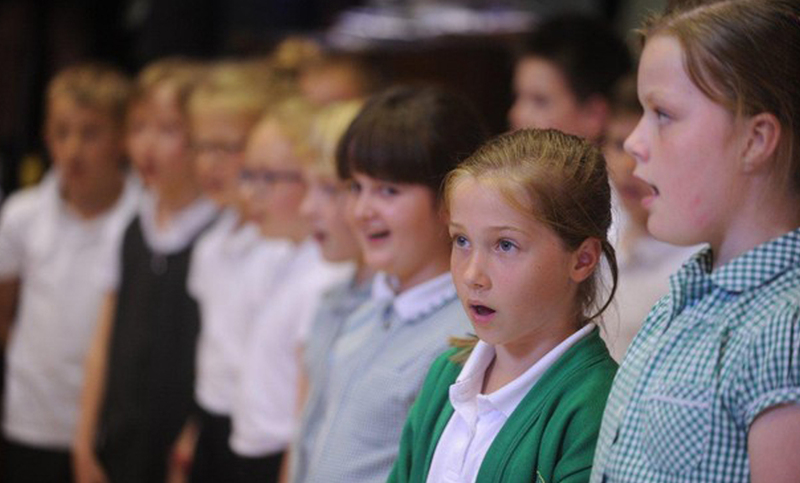 Around 150 pupils from Ely St Johns Primary School, Robert Arkenstall Primary School in Haddenham and Littleport Community Primary School have been participating in fun-filled classical musical workshops run by Eboracum Baroque.